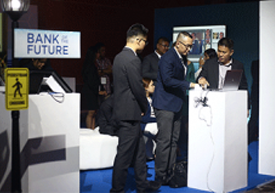 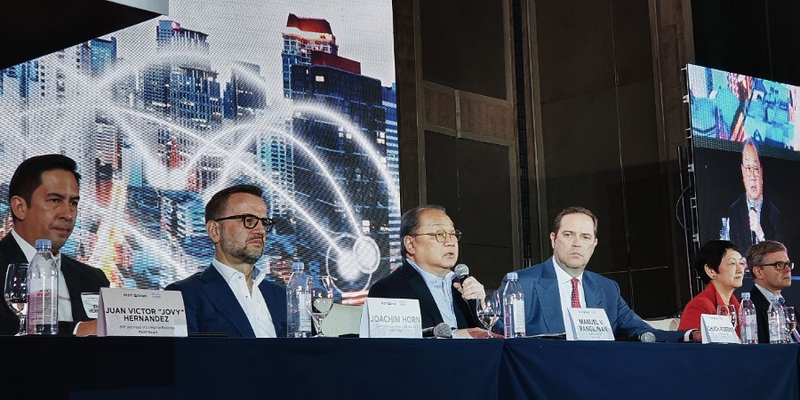 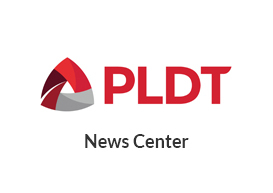 Cisco will help transform PLDT's IP transport infrastructure into a fully automated software defined 5G-ready IP transport network. 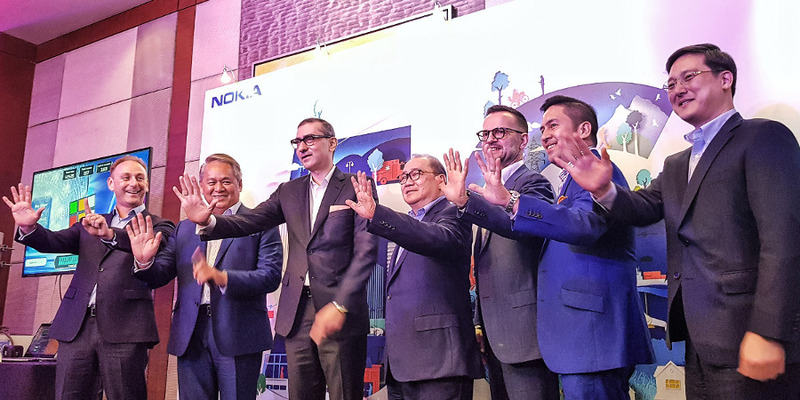 The tie-up will identify innovative real world and enterprise-led 5G standalone solutions. 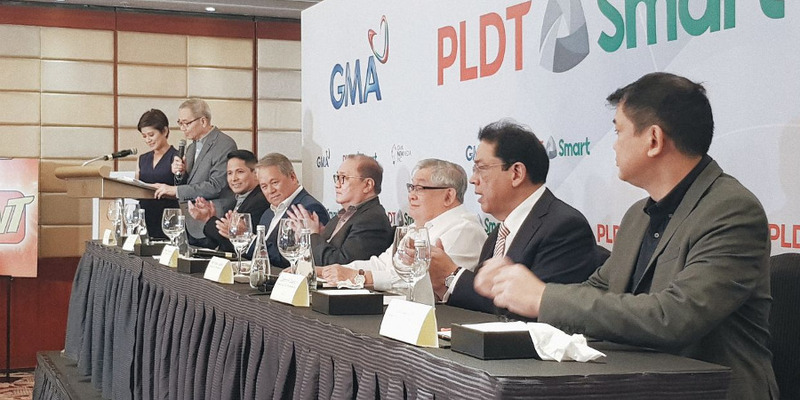 A partnership to revolutionize TV viewing in the country. 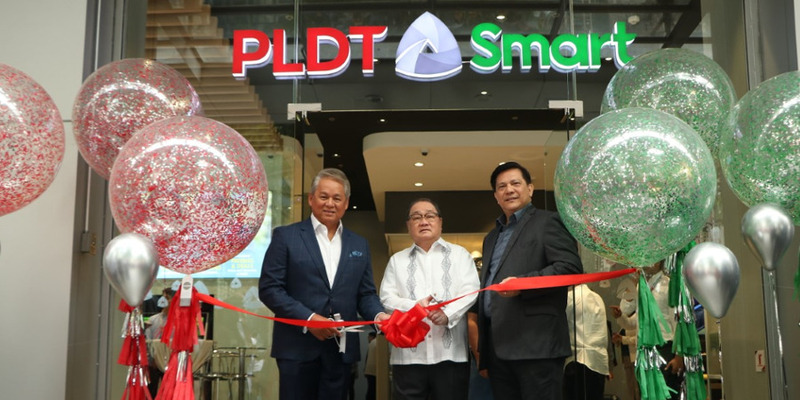 We've unveiled our converged store in Makati Central Business District. 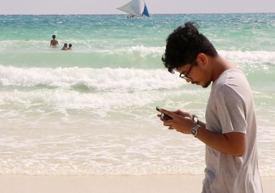 If you have a Samsung Galaxy S8 or Galaxy S8+ and a Smart LTE SIM, you can have an even better mobile data experience using Smart’s upgraded networks in the country’s premier tourist destination, Boracay Island. 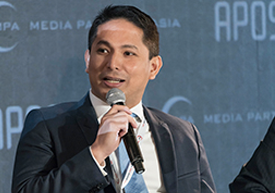 PLDT FVP and Head of Home Business Oscar A. Reyes, Jr. was among the speakers during the Future of Delivery and Aggregation panel at APOStech 2017 held in Hong Kong. 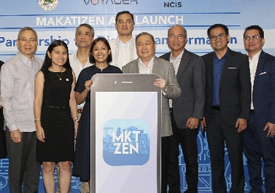 In time for its 347th founding anniversary, the City Government of Makati, under a proof-of-concept public-private partnership (PPP) proposal, today launched the MAKATIZEN app.